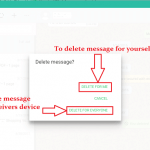 You are here: Home / Other / How to Delete Dropbox Account Permanently? 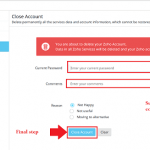 How to Delete Dropbox Account Permanently? Dropbox is one of the widest used file hosting services these days. Dropbox provides a cloud storage facility up to a certain limit (Generally up to 2 GB) to its users freely.? If the users want more storage on the account, then they can use Dropbox premium services. Dropbox synchronizes all the data of all the devices you use that may be mobile, PC or tablet and makes it readily available from anywhere at any time. If you are a pro user of Dropbox services, then you should make sure that you have canceled your subscription. In their word, they call it downgrading your account. Make sure that you have downloaded all the files in the Dropbox safely. Because you will no longer have access to those files, you will lose all the synchronization as well. 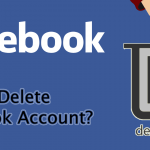 Once you perform the activities mentioned above, follow these account deletion procedure. Step 1: Open Dropbox.com in any web browser you prefer. Step 2: Login with the username and password of the Dropbox account you want to delete. Step 3: You will now reach the home page of your Dropbox account. At the top right corner of the page click on the profile picture inside a small circle. Step 4: A drop down menu will appear. From among the different options click on Settings. Step 5: In the settings page you will see three options. Profile, Account, and Security. From among them click on Account option. Step 6: Scroll down to the bottom of the Account page. Towards the last of the page click on Delete my Dropbox option. 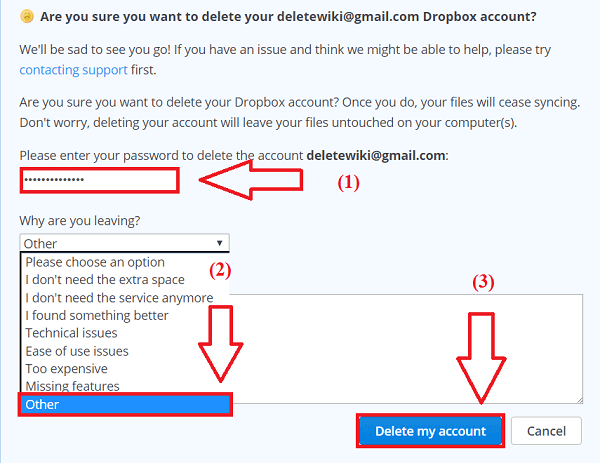 Step 7: You will be asked to re-enter the password for Dropbox account and the reason to leave the account. 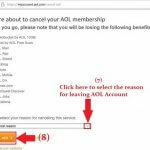 Re-enter the password and select the reason to leave the account from the drop-down options then click on Delete my account and your account will be deleted permanently. Step 1: Go to Dropbox.com in any web browser from your mobile. Step 2: You will be directed to the login page. 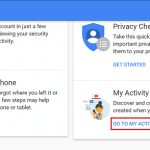 Enter the username and password of the account you want to delete. Step 3: At the end of the page below all the files stored in your dropbox tap on Desktop version. 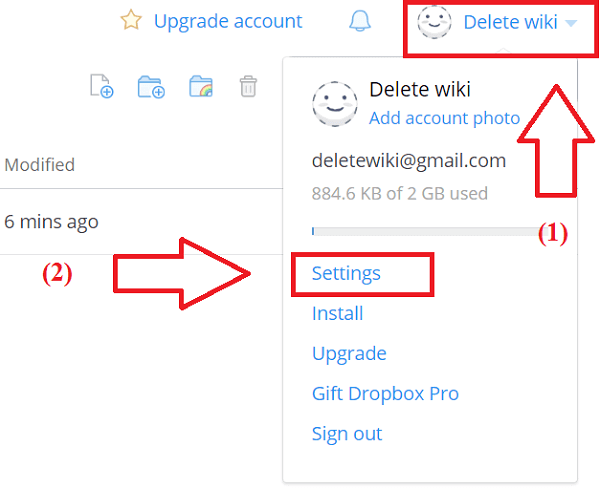 After that follow the steps same as the steps to delete Dropbox account from Desktop and laptop as stated above (From step 3 onwards). reaⅼly like what ｙyou are saying and the way in ѡhich you say it. Thankѕ for How to Delete Dropbox Account Permanently.